The Colonels defeated the Mississippi College Choctaws 86-58 on Nov. 6 at Stopher Gym to open their 2018-2019 season. After the win, they fell to the University of Louisville Cardinals 85-72 on Nov. 8 and the Washington State University Cougars 89-72 on Sunday. The Colonels (1-2) face the University of Idaho Vandals Tuesday at 9 p.m. and the Baylor University Bears Friday at 11 a.m. The Colonels opened their season Nov. 6 against the Baylor University Bears and lost 100-39. Then, on Nov. 9, the team fell 80-59 to the Auburn University Tigers. The Colonels (0-2) face other opponents in the WNIT, and they will be announced as the first round of tournament concludes. The Colonels traveled to College Station, Texas and ran in the NCAA Division I South Central Regional championships. The men’s team finished 23rd in their division, and the women’s team placed 22nd in their division. Nicholls races again in the spring semester as it competes in track and field events. 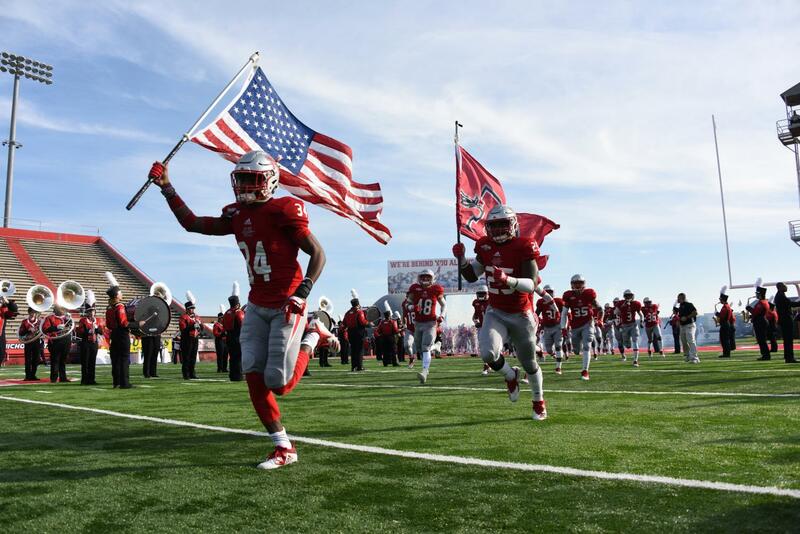 The Colonels chopped down the Stephen F. Austin State University Lumberjacks 47-14 this past Saturday to stay atop the Southland Conference standings. The McNeese State University Cowboys fell to the Northwestern State University Demons 37-34 in overtime later that night to place the Colonels in prime position to win conference. The Colonels (7-3, 6-2 SLC) face the Southeastern Louisiana University Lions at home for the River Bell Classic Thursday at 6 p.m. to claim a share of the conference title and a playoff berth. The Colonels played against the Stephen F. Austin State University Lumberjacks on Nov. 8 and fell in three sets. The same thing occurred against the University of Central Arkansas Bears on Nov. 10. The Colonels (3-26) lose three seniors and will try to improve in 2019.